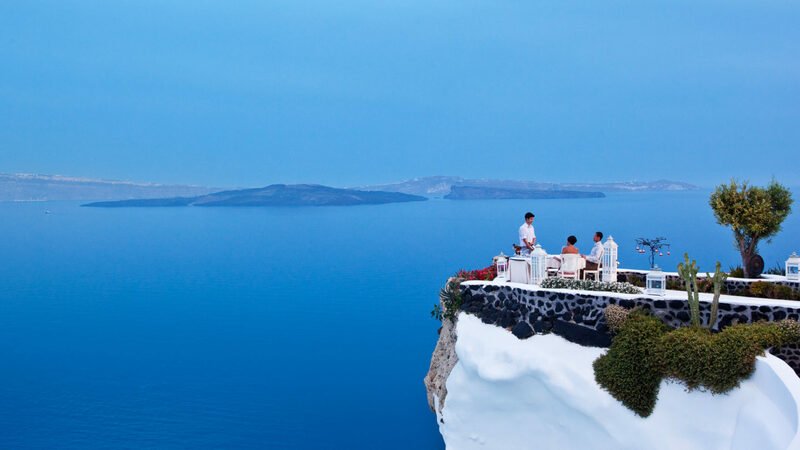 Andronis Luxury Suites is renowned for its tranquility and unique sense of place in the mystical Greek isle of Santorini. 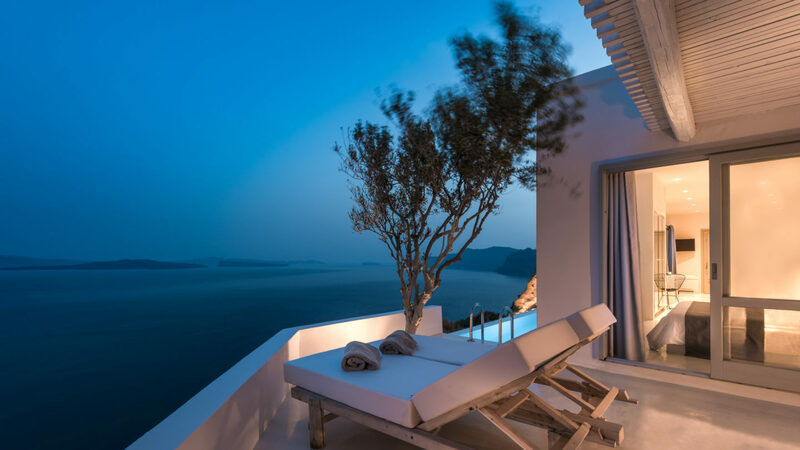 Carved along the cliffs, the well-appointed 29 award-winning suites and villas are set in the heart of the charming village of Oia. 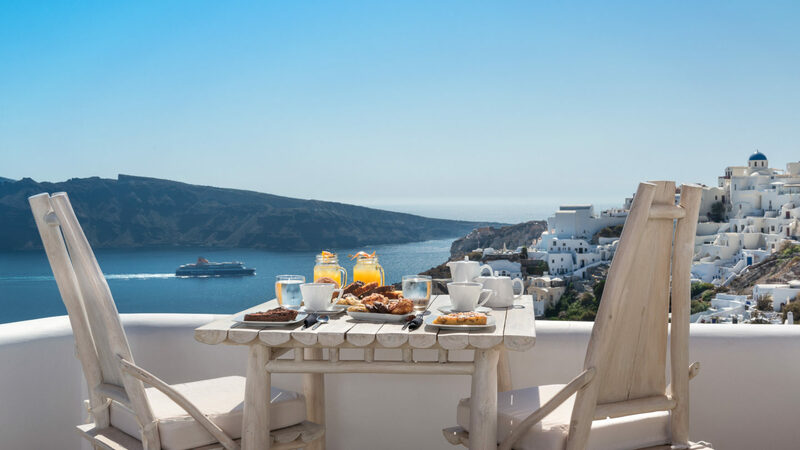 Inspired by traditional Santorini-style with a contemporary touch and luxurious amenities, each suite boasts a private balcony, Jacuzzi and mesmerizing views overlooking the deep blue Aegean Sea, caldera and surrounding charming white-washed buildings of Oia. The Athena Pool Bar is just steps away from suites and offers a variety of fresh juices and elegant cocktails to keep cool while basking in the Santorini sun. The Concierge is exceptional and well-connected to arrange any desire from afternoon catamaran sails to indulging in rejuvenating spa treatments at the Mare Sanus Spa or reserving a table at Lycabettus, known as one of the most beautiful outdoor dining venues set on a peninsular cliff to witness the breathtaking sunset. The Andronis Boutique located steps away from your suite carries the latest eclectic Greek designers from Etho Maria to Mary Katrantzou ranging from casual summer attire to elegant evening ensembles. For those looking to explore, the town of Oia is steps away and guests can discover local spots while immersing in Greek culture and genuine hospitality. Andronis Luxury Suites is an oasis, especially celebrating a honeymoon or milestone, where your dreams come true. 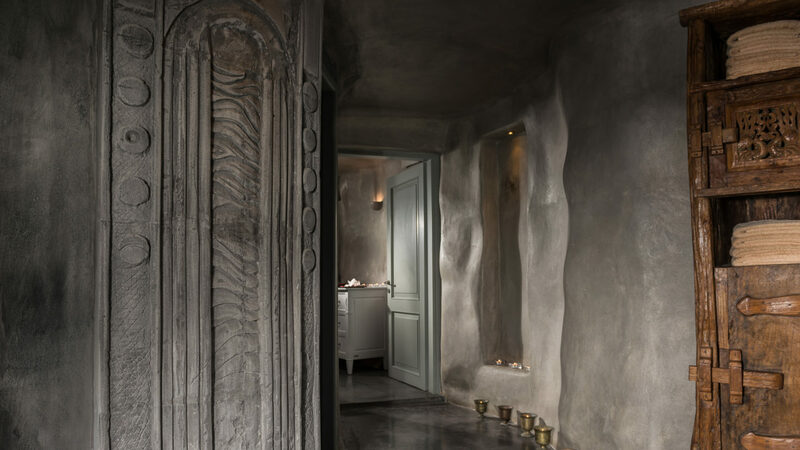 Carved along the cliff, the Andronis Luxury Suites offers an unique sense of place with the comforts of modern amenities. 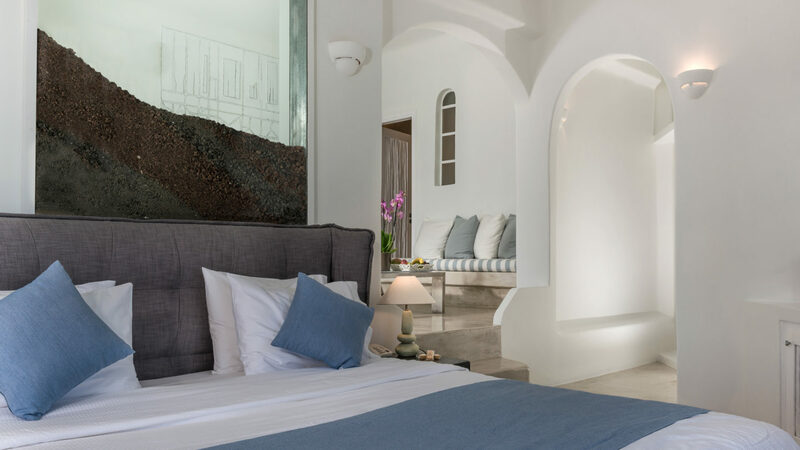 Stylish décor, the interiors are inspired by traditional Santorini-style with white-washed stone walls and a contemporary flair. 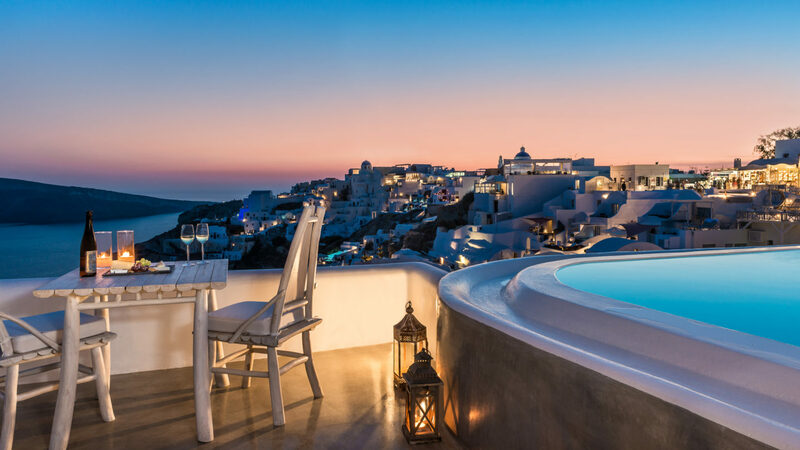 Each of the adults-only suites and villas across 12 categories, some named after Greek mythological heros, features a private balcony and Jacuzzi where guests can enjoy Santorini's romantic setting and spectacular views overlooking the deep blue Aegean Sea and caldera. For those sun-worshipers, the Infinity Pool Suite offers a private infinity pool and chaises perfect for taking in the afternoon sun. While the White House boasts a over a 2,150 square feet terrace that is idyllic for an intimate private dinner. Please note that children under 13 years old are not permitted due to its cliff-side location. Located in Oia, Andronis Luxury Suites is a 20-minute ride away from the Santorini Airport or 30-minute ride away from the Athinios port. It is adjacently situated by Alta Mare by Andronis and Andronis Boutique.